Protect your family like you protect your business. An estimated 8-10 million households with financially successful families are currently underserved by standard insurance companies. 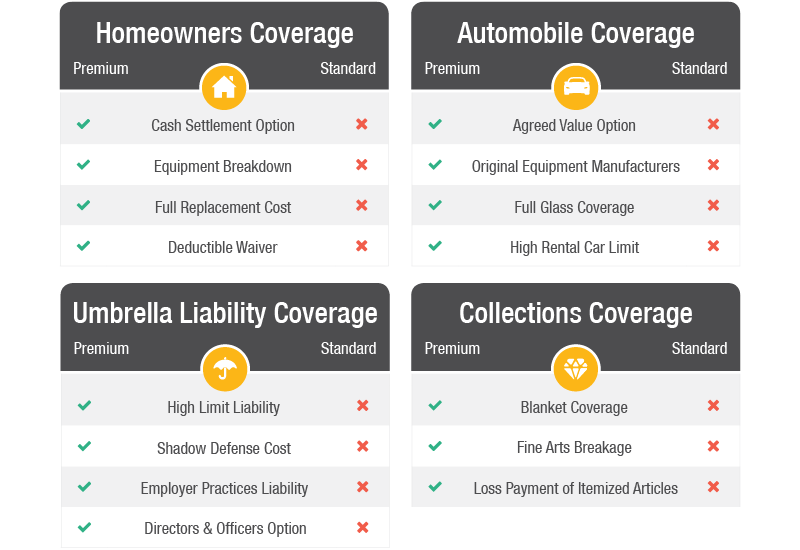 Those with a lot to protect deserve customizable, premium insurance and a premium level of service. There is a misconception that having high-end coverage from a premium carrier is more complicated and expensive. That's often not the case. 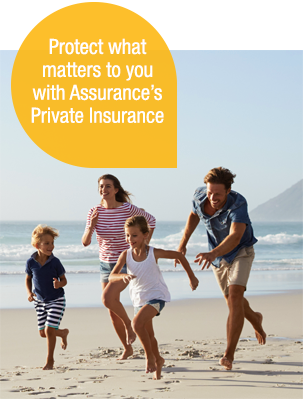 For those with significant assets to protect, it's not just coverage. It's craftmanship. 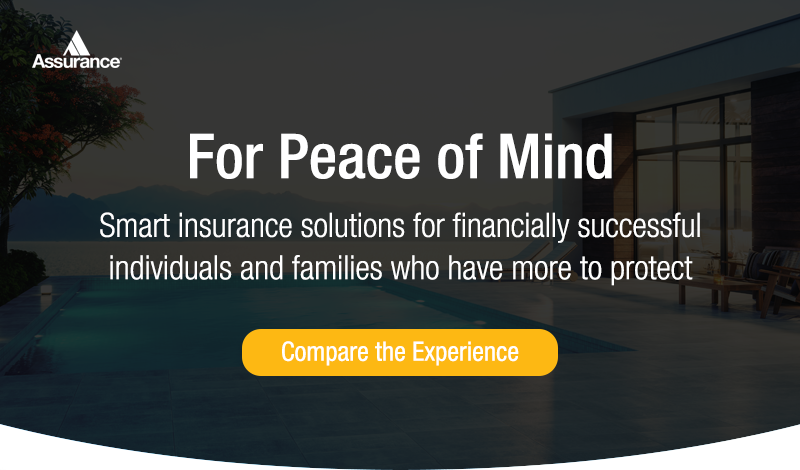 Compare the experience between premium and standard insurance providers. Download your chart! Anthony Roman is a Vice President at Assurance and the Practice Leader of our Private Insurance Management division. Anthony strives to fully understand each client's risk tolerance and creates a program best suited to protect their family and most cherished assets in a cost-effective manner. Take 15 minutes to connect with Anthony and learn more about world-class services for your lifestyle. 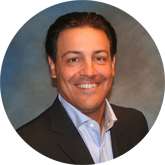 » Set up 15 minutes to talk to our expert in private insurance, Anthony Roman.